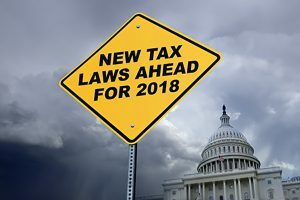 How Does the New Tax Law Affect You? Schedule a consultation today. Please call us at 717-394-1131 or submit this email form.